INVESTORS, FIRST TIME BUYERS, DOWNSIZERS! This beautiful rancher has been substantially renovated and sits on a nearly 7000 sq flat lot with large, private backyard. 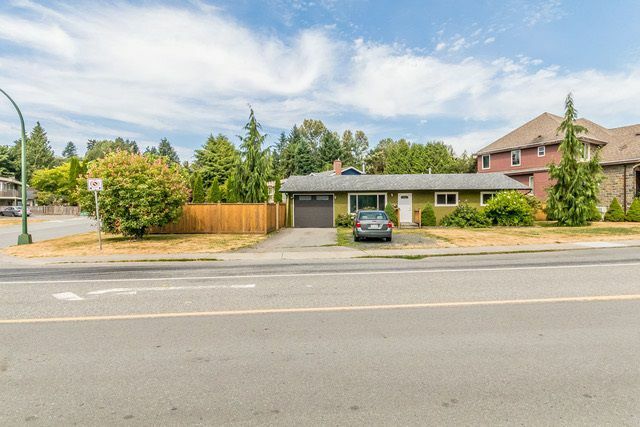 This home needs absolutely nothing with NEW roof, NEW windows, NEW kitchen, Renovated bathroom, New engineered hardwood flooring, furnace, hot water tank, doors and MORE. This home is literally move-in ready. Centrally located with a great walk score, close to grocery, restaurants, etc. No Strata, no headaches, just a fantastic investment! One of the best values in town and won't last long in this market.